In collaboration with Catchment Sensitive Farming (CSF), our Water Sensitive Farming (WSF) team have been working with Thelveton Estate to reduce run-off.  The Estate, located in the Waveney Catchment near Frenze Beck, already implements various environmental land management measures such as strip tillage, minimum-tillage and cover cropping to improve soil health and structure, and thereby reduce the risk of run-off. Furthermore, the Estate has recently trialled the ‘Creyke Wheel Track Combi’. 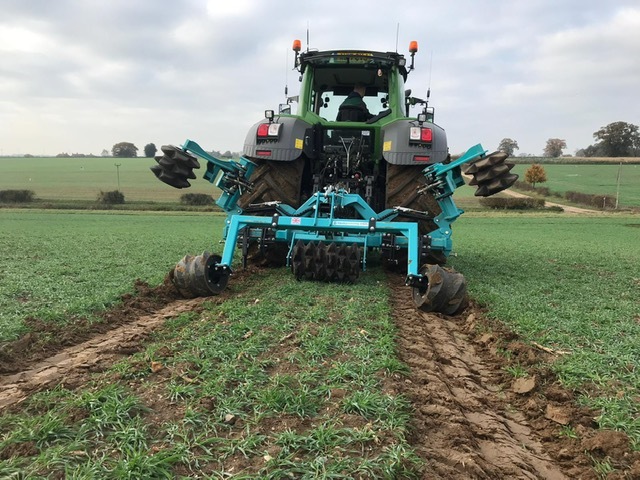 This novel piece of on-farm machinery is designed to reduce soil erosion by disrupting the tramlines made by the wheels of heavy cultivation machinery. So far, the Farm Manager has been impressed with the results, and it is hoped that this will be rolled out further over the coming years. Through the WSF initiative, free trials are available for: Bye Engineering’s Wonder Wheel (potatoes), the Norfolk-made Lland Ho Earthwake (cereals) and Aquagronomy’s new Creyke Wheel Track Combi (potatoes, sugar beet, and maize). Find out more here, or contact one of our farm advisers.